Hinduism, often regarded as the oldest religion on the earth has myriad form of the god and goddess. The supreme being, the one of all, the foundation, the formless, universal soul whatever be the word, it refers to the God in Hinduism. The wonderful aspects to discuss here is that in Hindu religion the number of god is not definite to any limits, although the Rigveda tells that there are 33 gods, various forms and incarnation can be found. Hinduism is the pantheistic and polytheistic at the same time because it regards god as the universe( supreme creator) and at the same time countless god and goddesses are there to demonstrate and empower the particular aspect of the universe. Brahma is regarded as the designer and creator of the universe, he created water, insects, plants, oil, human, animal everything which were and are in the universe. What we called nature while uniting all these things were being created by Bramha. Everything exist because of Bramha, so he comes first on the Hindu trinity. 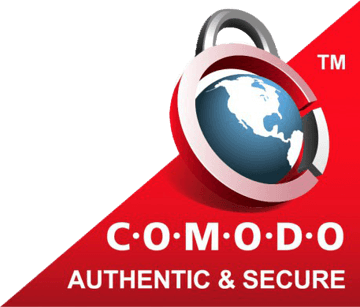 It is told that all the 4 Veda of Hinduism is written by Bramha. He is regarded as the universal soul and all other form of gods are supposed to be his expansion. The identity of Brahma can be identified with a breezeful and enlightened face growing in a lotus out of the navel of the sleeping Vishnu. Shiva and Bishnu are also called the part of Bramha. 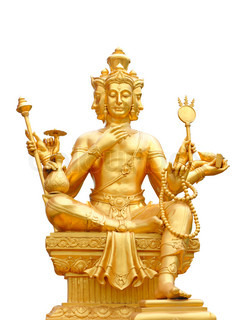 Vishnu is regarded as the preserver and the god of peace in the Hindu tradition, Whenever trouble or disturbance occurs in the system of universe or anything violates the order of the universal law then Vishnu is supposed to take the incarnation to maintain the order and peace in the universe. The formless incarnation of Vishnu makes him mysterious, it is believed that Vishnu has already taken 9th different incarnation and will come in this universe in the form of his 10th incarnation throughout the existence of the universe. In Hinduism it is believed that after reaching certain extent the universe will be seized and throughout the existence there will be four different Yug and Vishnu is supposed to maintain the existence by protecting the creation of Bramha. The identity of Vishnu is the one with Circle (Sudersan Chakra) standing upon the serpent Shesh regarded as Shesh Naag in Hindu. Shiva often regarded as the Mahadeva is the god of destroyer. Whenever a big overhaul is needed and whenever the culprit cross the limit, Shiva comes to destroy everything especially when the universe need reincarnation. He is believed to be the most powerful god among all the deities. He is also regarded as the god of anger and love. Different Hindu Puran(religious book) describes Shiva’s unconventional love. He has destroyed countless Rackchyas and save the universe from possible harm. He is popular from his spontaneous character. Shiva is identified with the locket of serpent, the stream of ganga in head and wearing the skin of tiger. He is being remembered and prayed before the starting of everything. There are the story of some expansion of Shiva in the form of Kali & Mahakali the god of anger and power. We can see different shiva temple and Shiva Statue worshipped. 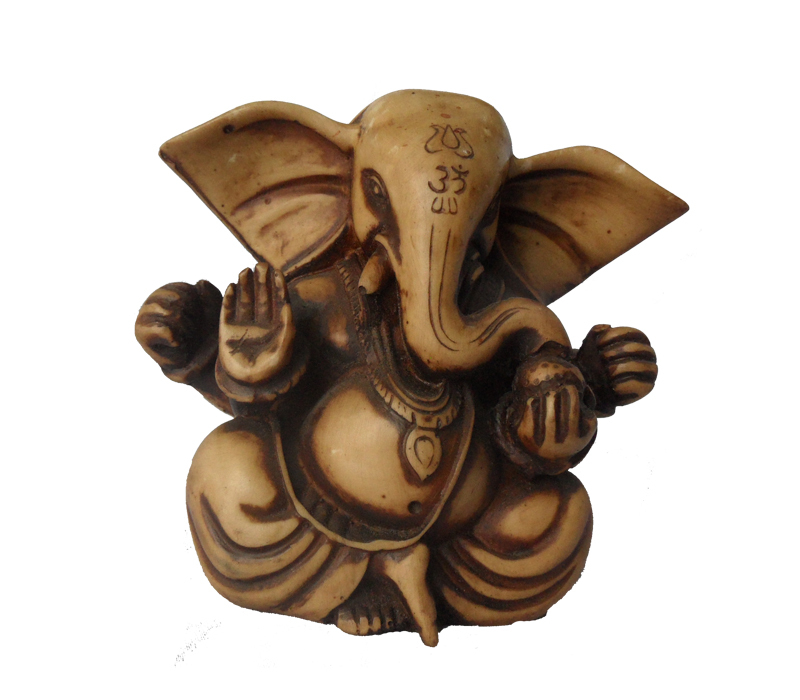 Ganesha is the son of lord Shiva and popular with his identity of elephant head. He is supposed to be the remover of barrier and obstacles, According to the story He was worshipped by Shiva and the strong belief is that whoever invoke Ganesha before any religious or spiritual or ablution, he/she’ll be succeeded in the endeavor. He is identified with his head, tommy and the mouse. Also Ganesh Statue is worshipped first in the temple as he got this boon from Lord ShivaHe is also regarded as the god who punish the greedy ones. Saraswati is regarded as the goddess of Knowledge, wisdom and art, she is supposed to be the the part of Barham however believer also tells that she is the daughter of Lord Shiva and divine Durga and also the mother of all the Vedas. she is identified with the white dress and holding the veena, mala and palm leaf scroll on the hand and usually rides a swan. 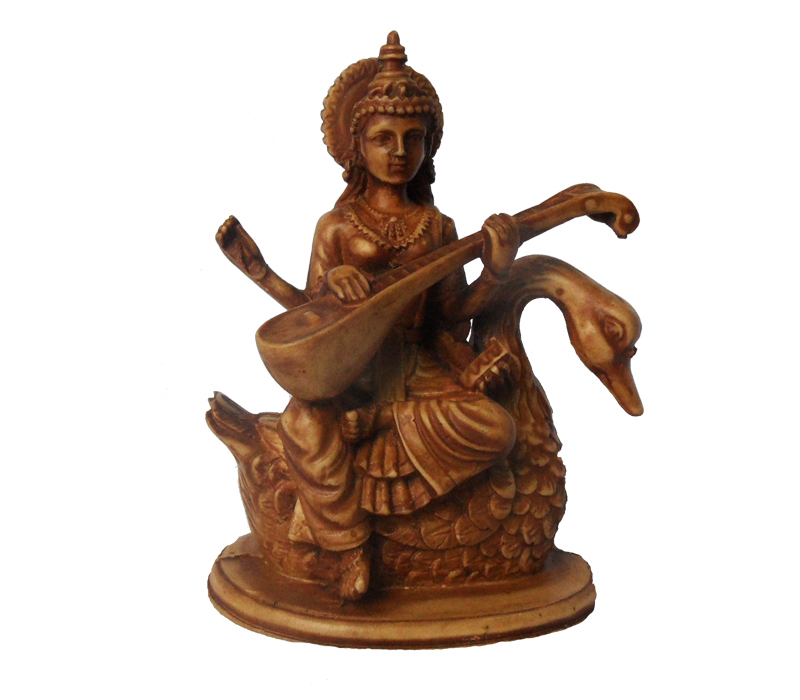 Saraswati Statue is worshipped by the all the students because of the belief that whoever pray before pursuing knowledge will be benefited with her supreme power. Saraswati implies the meaning in Sanskrit Sara means “essence” and swoti means “self knowledge”. Laxmi is the goddess of light, beauty and fortune however especially recognized as the deity of wealth in Hindu tradition. 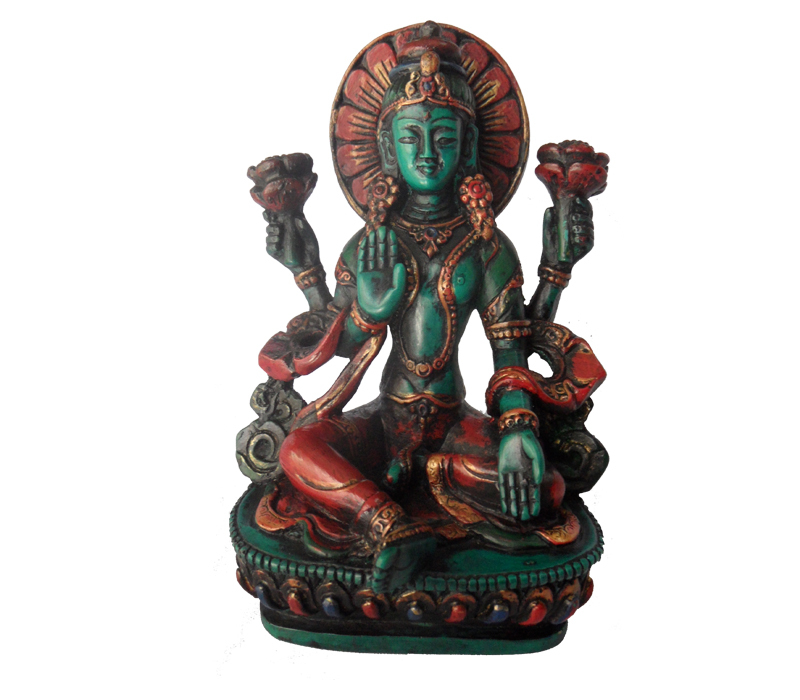 Goddess Laxmi Statue is worshipped for a good fortune, prosperity and remembered every day. In Tihar one day of celebration is completely dedicated to goddess laxmi. She is recognized by her glowing surface standing on lotus with lotus on her forehand. Because of different belief, tradition and culture, different god and goddess are worshipped in different instant and in different way. Although the myriad deities are being discussed if they’re united, they are but supreme one.